A hot and humid climate is not your make-up’s best friend. A hot and humid climate is not your make-up’s best friend. 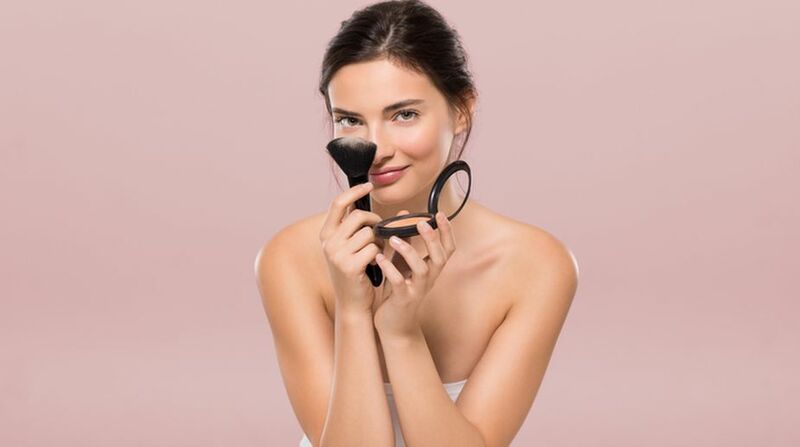 To prevent it from melting and make it last longer, stay away from liquid or cream bronzers and invest in good powder eyeshadows, suggest experts. * Opt for an oil-free primer before applying make-up as it helps it last longer and holds your makeup up through any condition. If you use foundation, apply an oil-free formula with a foundation brush. 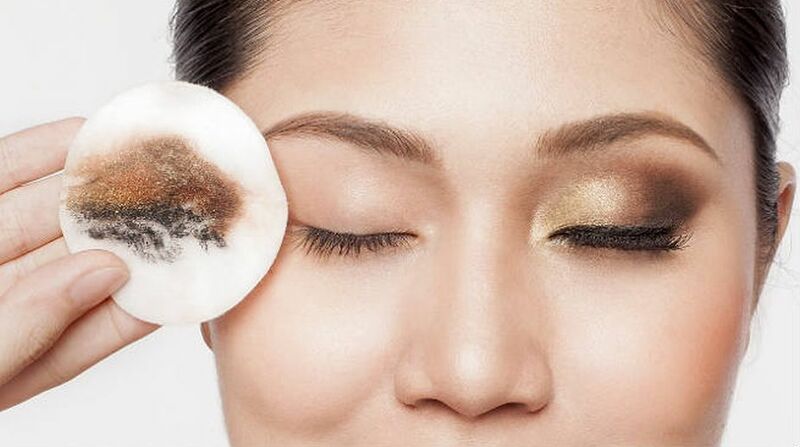 After you’ve applied your liquid foundation, powder your face with a small brush. * Take caution with bronzers. Stay away from liquid or cream bronzers, as they will not hold up in the heat; try a matte powder instead. * If your eyelids are extra oily, apply a mattifying product first, as it gives a perfect finish to any texture of eyeshadows and makes it stay longer without creasing the eyeshadow. Stick to powder eyeshadows over creamy formulas. * As for liners, the waterproof liquid liner is the best idea. * A waterproof mascara is a must for every bride, especially for a summer one. * Do not to forget to carry a kit for quick touch-ups, it should include a compact, a lipstick, powder-free blotting papers to remove shine, and a small tube of concealer with a tiny synthetic brush for quick touch-ups.